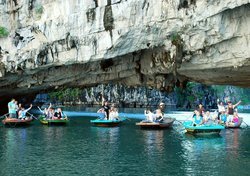 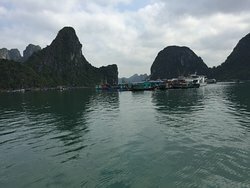 Huge cave and boats! 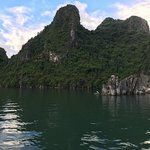 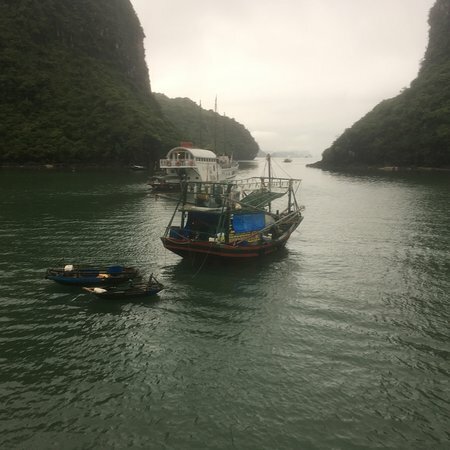 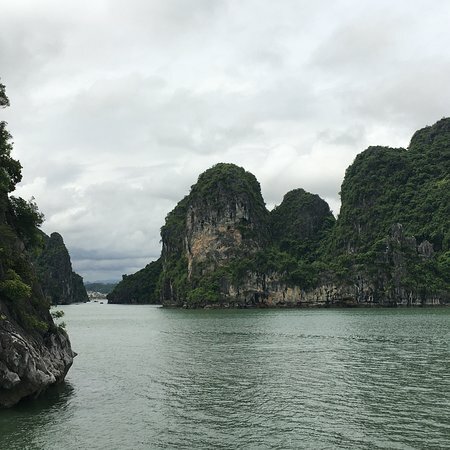 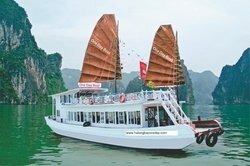 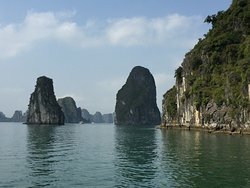 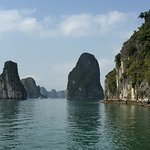 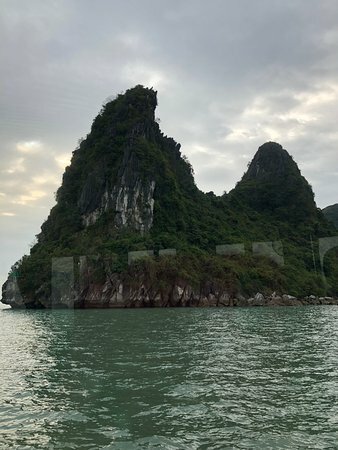 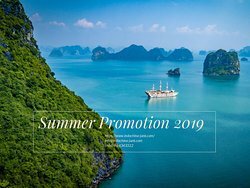 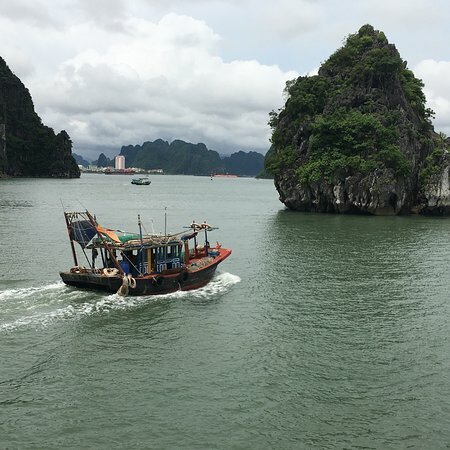 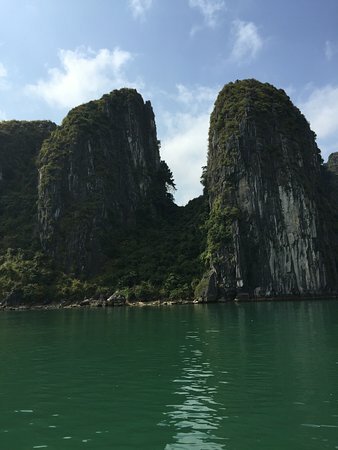 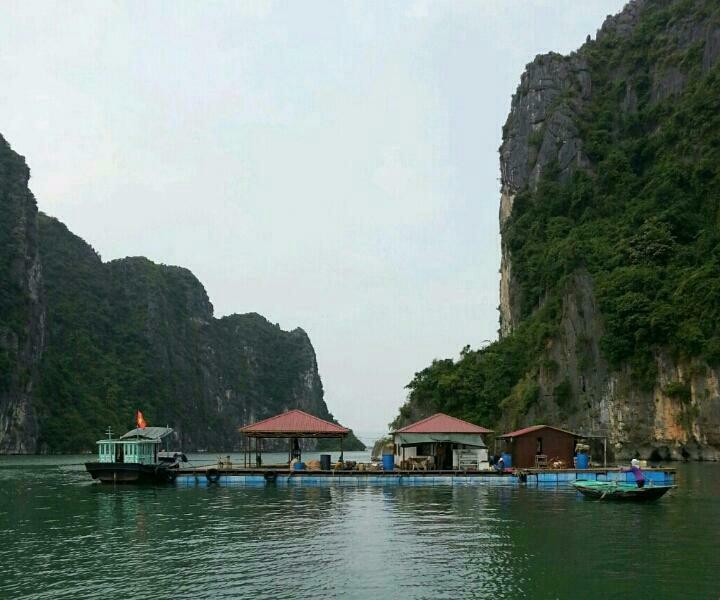 Great way to see Halong Bay! 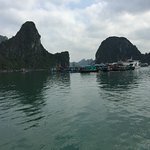 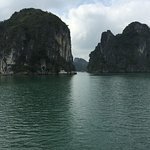 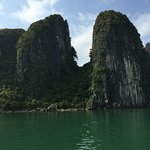 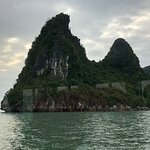 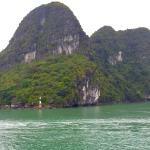 Hilight of my trip to Halong Bay!! 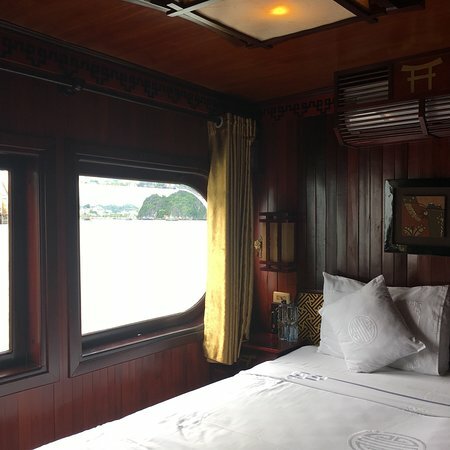 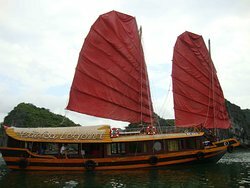 Get quick answers from Halong Chinese Junk Day Charter Boat staff and past visitors.